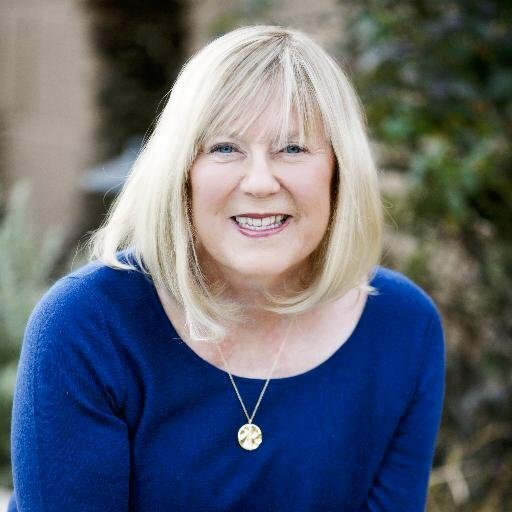 Author Sandra Marinella (The Story You Need to Tell) leads a workshop on writing and exploring the power of your personal stories to heal, grow, and transform your life. Your story matters. Ignite your passion for writing your experiences in ways that will embrace and guide you toward personal growth and transformation. This two-session workshop will help you find the stories you need to tell while giving you the chance to explore your resilient and creative self. There will be opportunities to share your writing in a nurturing environment. This workshop will engage writers of all levels, novice to advanced. Come and fill your new year with a wonderful dose of inspiration to help you find and write your best stories. Register below or on the Eventbrite page. No refunds within one day of the event. 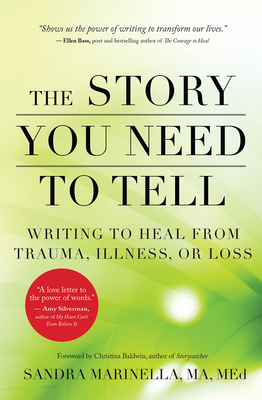 A local, award-winning writing teacher and author SANDRA MARINELLA, MA, MEd, has taught thousands of students and fellow educators and presented hundreds of workshops to veterans, teachers, writers, and cancer patients about the power of our personal stories to heal, grow, and transform our lives. Sandra founded the Story You Need to Tell Project which provides workshops on the power of transformational story telling and personal writing. Profits from her book support cancer research and provide educational scholarships as well as writing workshops for those in need. She lives in Chandler, Arizona. Discover more at www.storyyoutell.com.